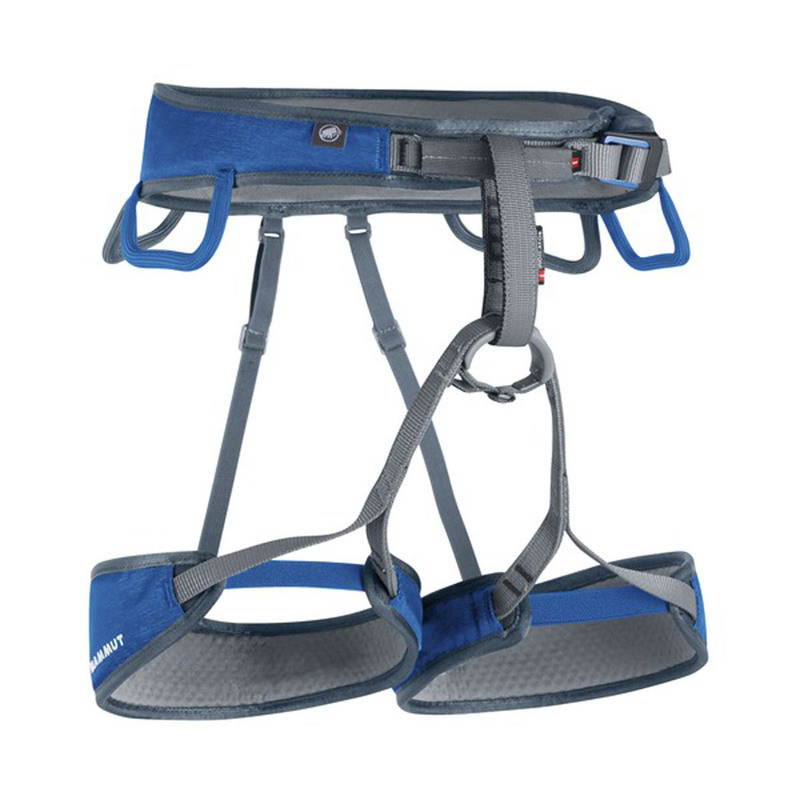 The second generation of the sporty Ophira harness is adapted to the female anatomy and based on the innovative Mammut® two-part webbing technology. This offers maximum comfort, excellent breathability and a huge range of movement. The fresh, asymmetrical design is a real eye-catcher on the rocks and in the climbing gym.